3) Ride the mountains first. 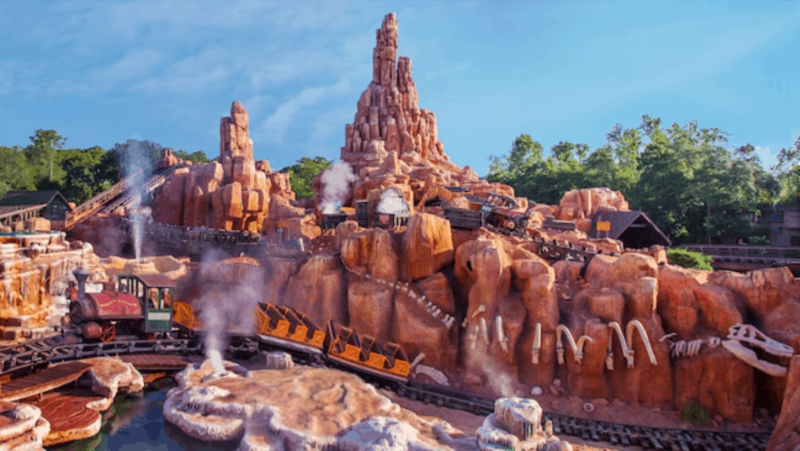 If you like to visit Magic Kingdom when the park opens, you’ve got the best shot for getting to experience some of the most popular and thrilling attractions. In fact, if you visit Magic Kingdom early in the morning, it’s a good practice to head to the “mountains” first, as the lines for these attractions only tend to get longer as the day progresses. The mountains include Splash Mountain, Big Thunder Mountain Railroad, Seven Dwarfs Mine Train and Space Mountain. In fact, if you get started early, you might not even need to use your FastPass+ selections for these attractions—and your wait will be significantly shorter than if you go later in the day.